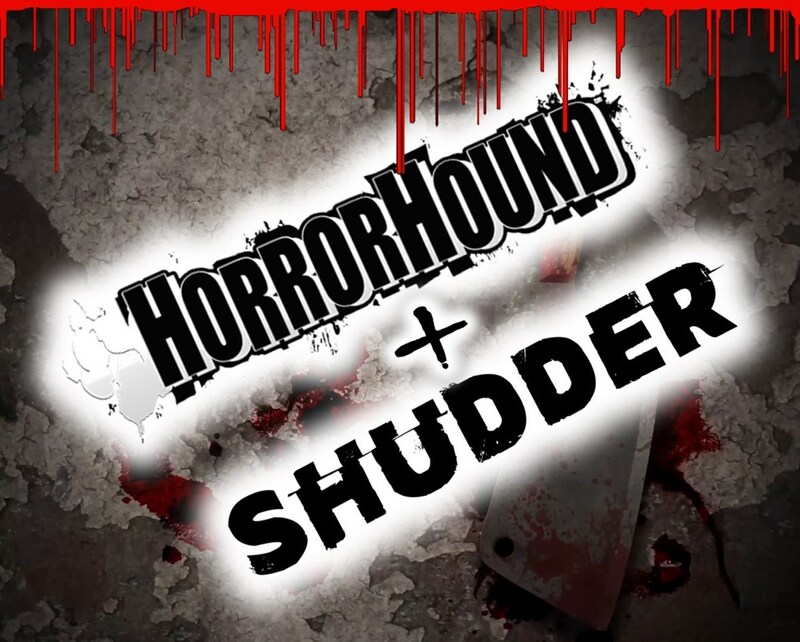 The HorrorHound Film Fest (#H2F2) is very excited about its line up of features at the upcoming HorrorHound Weekend, August 24 - 26, 2018 in Indianapolis, Indiana. We have a broad range of films from around the world and from acclaimed filmmakers! Take a look ... and, when you're at HorrorHound Weekend ... come and check them out! An American college student named Penny is erroneously apprehended during a dissident round-up in the banana republic of Rattica. She is incarcerated into the island penal system overseen by Wardress Von Krupp who is constructing the world’s greatest information extractor. Crocodiles, religious zealots, psycho inmates and voodoo-based experiments block her every escape. Life is cheap, and the jungle explodes in Amazon Hot Box. Fans flock to a festival celebrating the most iconic horror movies, only to discover that the charismatic showman behind the event has a diabolical agenda. 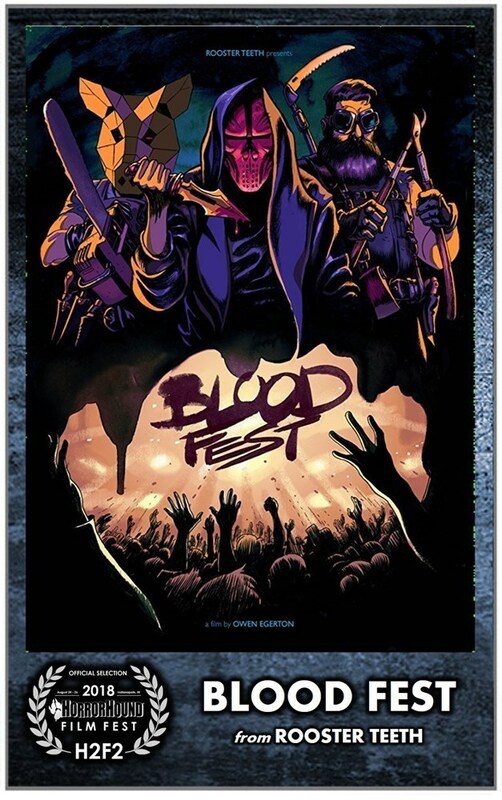 As festival attendees start dying off, three teenagers - more schooled in horror-film clichés than practical knowledge about neutralizing psycho killers – must band together and battle through various madmen and monstrosities to survive. 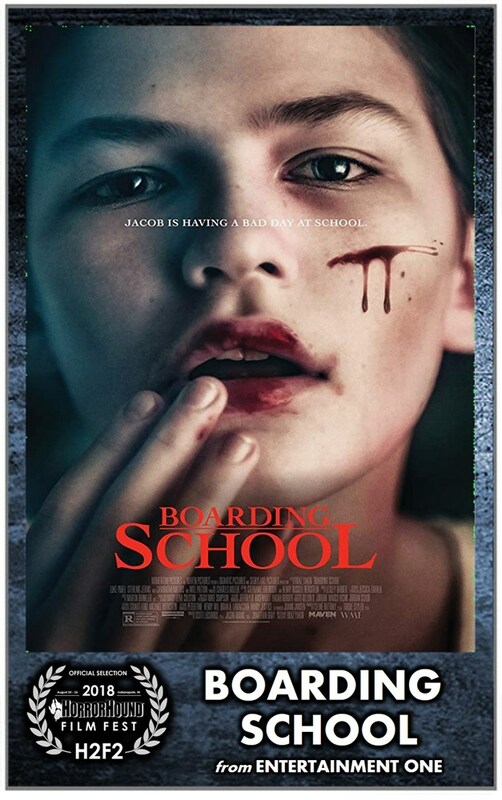 A young boy becomes fascinated with the persona of his dead grandmother and is sent to an isolated boarding school for misfits run by a mysterious headmaster (Will Paton – Armageddon) and his wife (Tammy Blanchard – Into the Woods). Screened in cooperation with Entertainment One Media. In the early 1990's a rural Wisconsin community called Elkhorn was at the center of a series of real-life werewolf sightings. As local reporter, Linda Godfrey, began her investigations into the “Beast of Bray Road”, other reports from around the country, and soon, the world, began flooding in. For the subsequent three decades, the Beast of Bray Road has been the most infamous Wisconsin resident. 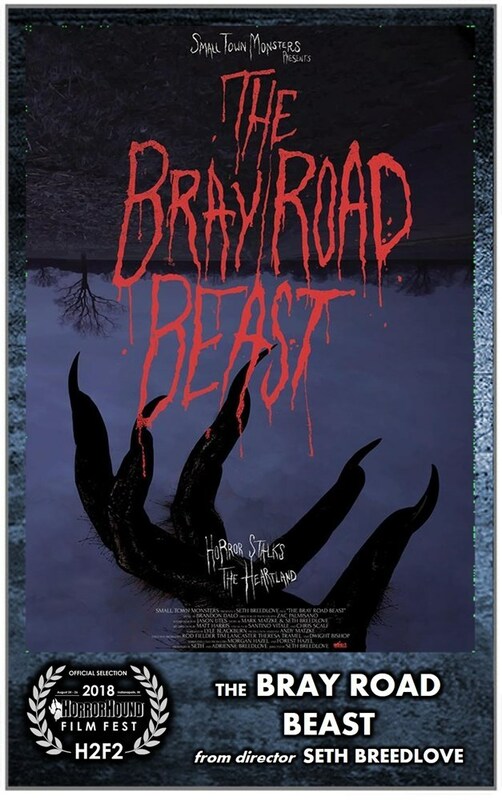 Prepare for the ultimate journey into the dark side of Cryptozoology, as The Bray Road Beast uncovers a secret history to the subject that touches on everything from the occult to ancient wolf-like beings with hidden knowledge. Reality TV producer and host Jack Wilson (Chad Michael Murray) finds himself in a tough spot when his show is about to be canceled. 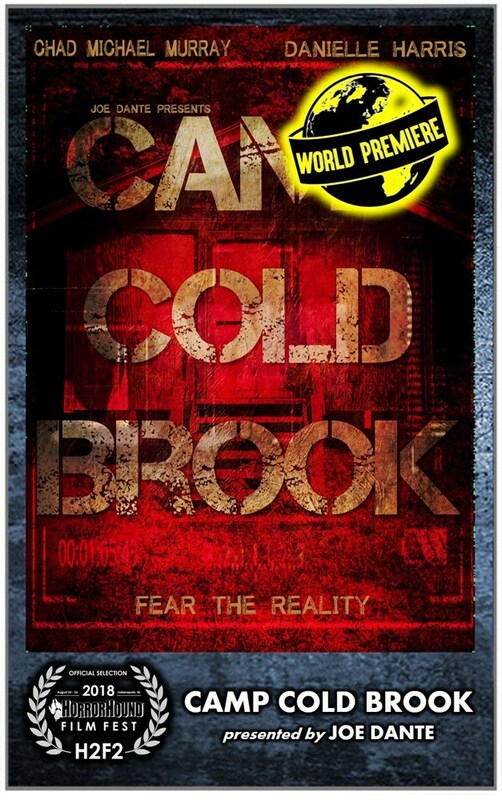 In a last-ditch effort to spark ratings, he and his producer Angela (Danielle Harris) choose to film their next episode at the legendary Camp Cold Brook, which was host to a horrific incident where the young campers were drowned in a nearby creek 20 years ago. Their arrival begins like any other episode… but the TV crew find that they get more than they bargained for. Camp Cold Brook is produced by the legendary Joe Dante. 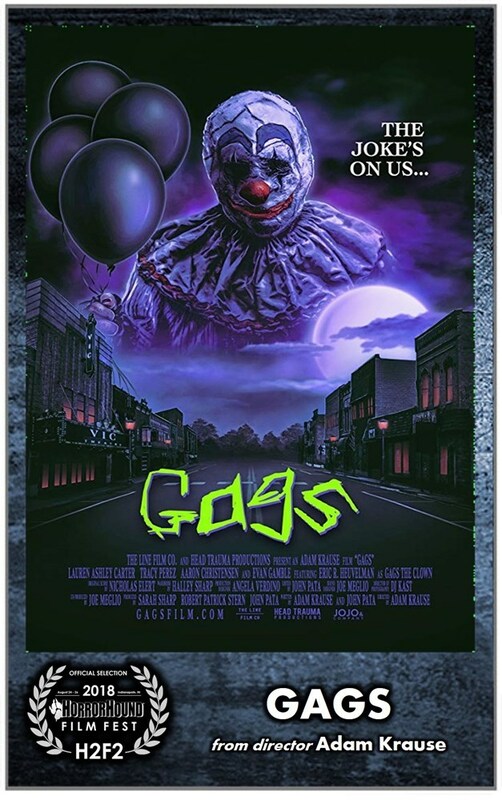 A small city in Wisconsin is terrorized by a mysterious clown who roams the streets late at night with nothing more than a handful of black balloons. The local news stations scramble to break the story on who he is and what he wants while a group of high schoolers see the clown's arrival as an excuse to create a little trouble themselves. The police try to maintain order in a city that has gone clown crazy and a conservative podcast host vows to put a stop to the clown known as Gags while broadcasting his "clown hunt" on social media for the world to see. 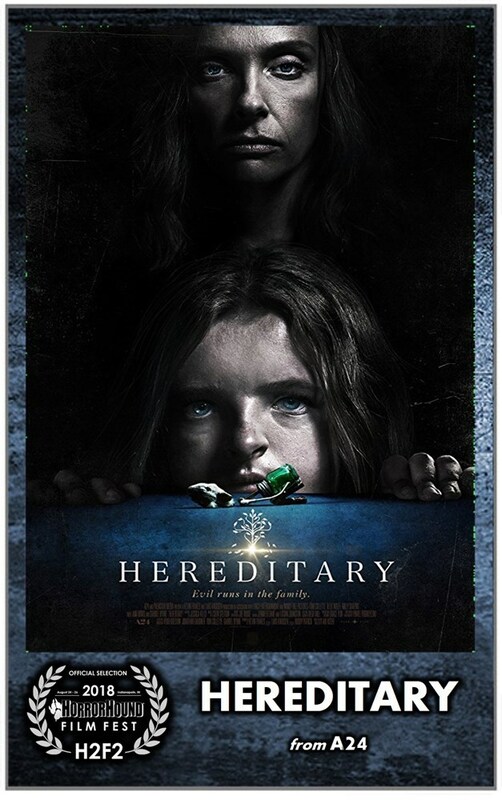 If you missed it in the theater, HorrorHound is giving you chance to see Hereditary on the big screen! 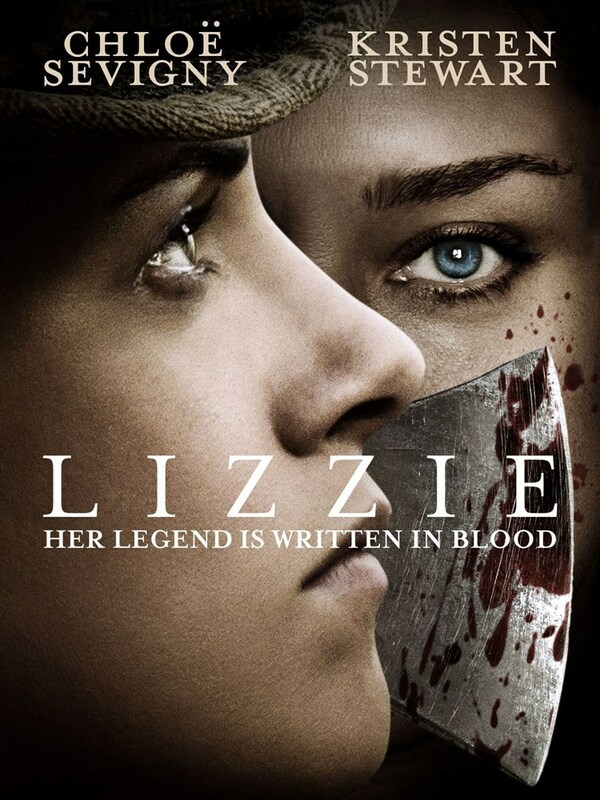 When the matriarch of the Graham family passes away, her daughter and grandchildren begin to unravel cryptic and increasingly terrifying secrets about their ancestry, trying to outrun the sinister fate they have inherited. Screened in cooperation with A24. Newbie teacher Ling Shen’s first day at school coincides with a student’s accidental death at home. As Ling Shen gets dragged into one after another “accidental” brutal deaths, he begins to unveil the seemingly happy and vibrant campus. Shen discovers the Huaqing Club, a group of attractive and intelligent elite students, was involved in the bizarre “Mobile App Serial Murders” due to a prank-gone wrong from years back. And the real trigger-pulling mastermind turns out to be someone Shen least expects. After being blown away by a team of FBI agents, Jason Voorhees (Kane Hodder) needs to find a way to overcome certain death. When his bloodied remains are sent to the morgue, his heart, still intact, is able to hypnotize a coroner and take over his body. After brutally dispatching a couple of FBI agents, he heads back to his favorite stomping grounds: Crystal Lake. Jason commences another teen massacre while a bounty hunter discovers the only way to kill him. *Jason Goes to Hell (UNRATED VERSION) will be introduced by Adam Marcus and none other than Jason himself, Kane Hodder. 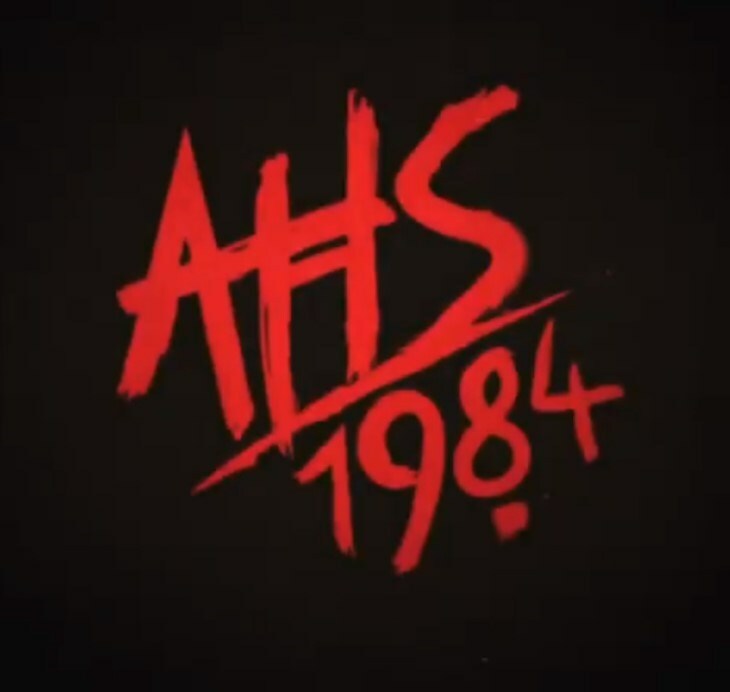 Teenage brothers Michael (Jason Patric) and Sam move with their mother to a small town in northern California. 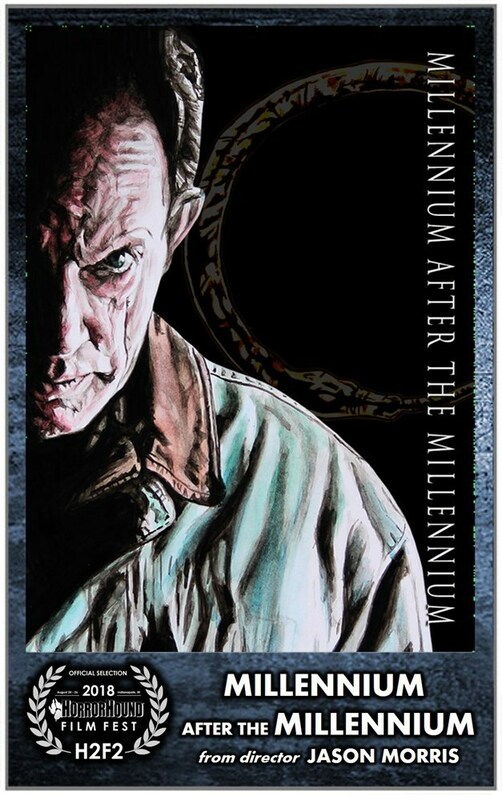 While the younger Sam meets a pair of kindred spirits in geeky comic-book nerds Edward and Alan, the angst-ridden Michael soon falls for Star – who turns out to be in thrall to David (Kiefer Sutherland), leader of a local gang of vampires. Sam and his new friends must save Michael and Star from the undead. 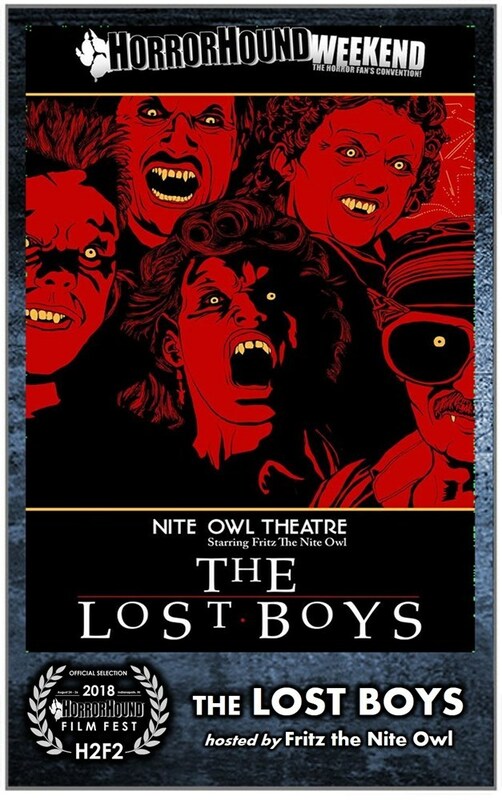 The Lost Boys will be presented my 7-time Emmy Award winning horror host, Fritz the Nite Owl! 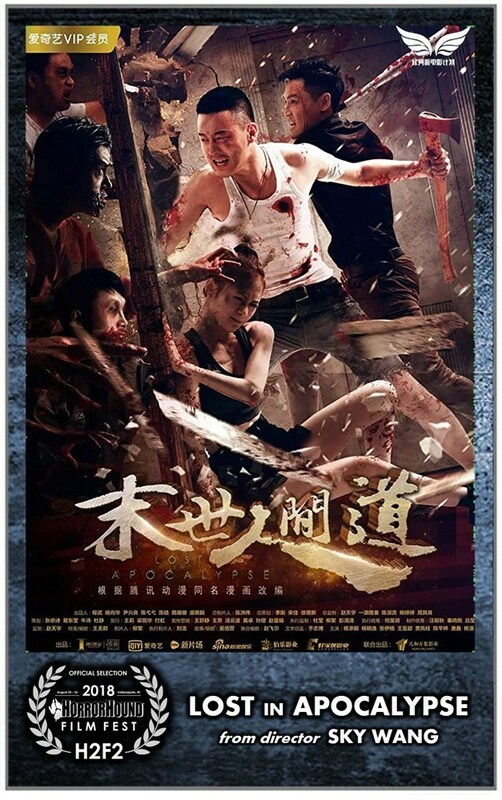 A group of seemingly unrelated individuals fight their way out of a virus-infested hotel, only to find themselves at a worse place than before. Who do you trust when the whole world is collapsing around you? After a furious and violent battle, Logan (BAFTA winner Stuart Brennan) and his surviving friends, decide to follow their captain Bernard and escape from the imminent battle at Waterloo. Fearing Napoleon is about to win, they flee to Germany, before planning to head North to the coast. A short cut through the notorious Black Forest is suggested, but upon arrival and the appearance of an injured soldier, all is not as it seems. The deeper into the forest they go, the further their thoughts wander, until reality and fantasy collide, and they meet the evil that waits for them. War is a horror that can’t be unseen, it may even break a man’s soul. 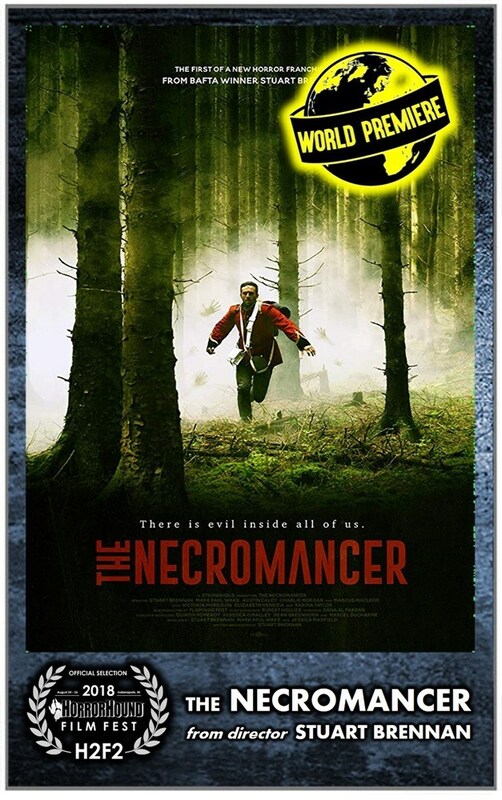 The Necromancer is a dark tale in the vein of Pan’s Labyrinth, set against the backdrop of the Napoleonic War, where danger lurks around every corner. 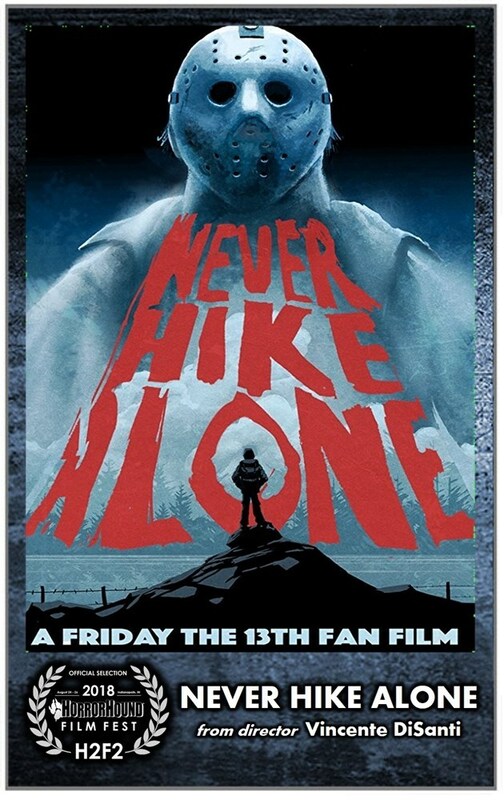 A Fan Tribute to Friday the 13th, Never Hike Alone follows an adventure blogger, Kyle McLeod (Andrew Leighty), who uncovers the long-lost remains of Camp Crystal Lake while on a solo backpacking trip. Ignoring the campfire tales from his childhood, Kyle's search turns deadly when he makes the grave mistake of crossing the path of Camp Blood’s legendary mass murderer, Jason Voorhees. Stranded in the forest with Jason on his heels, Kyle must push his survival skills to their limits if he hopes to survive the night. Otherwise, he'll wind up as another lost victim of the cursed camp. Appalachian filmmakers join together to produce three horrifying, suspenseful, and strange tales. In Pretty Girl, a young woman escapes a maniac kidnapper by fleeing into the Appalachian wilderness. Aided by a group of friendly hikers, she must escape the woods or face her darkest fears. 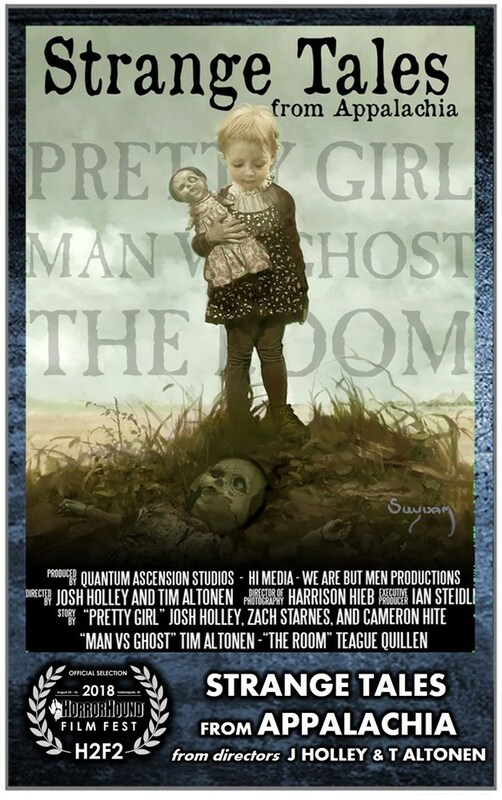 Man vs Ghost is the story of an over-the-top host of a public access ghost-hunting show and his sister, who fear that some "ghosts" may be following her home. 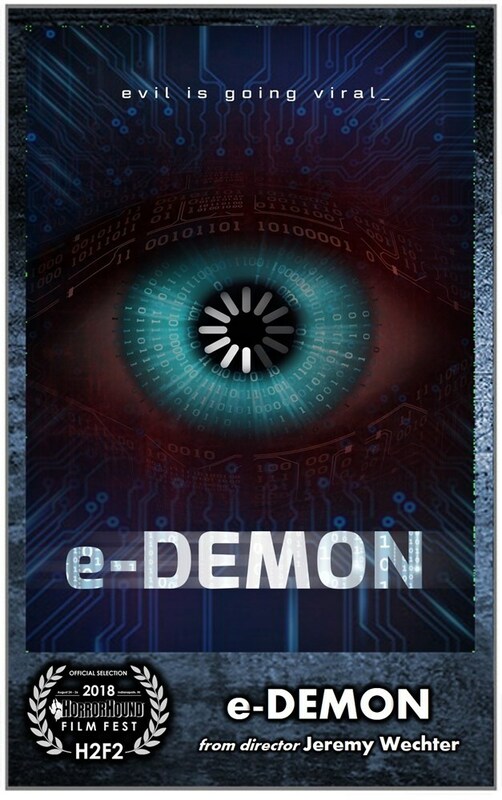 Desperate for a season finale he can sell to the Travel Channel, the Ghost Man tries to cash in on his sister's paranoia to produce the perfect episode; but, may get more than he bargained for. An average Joe is kidnapped and trapped in makeshift deathmatch arena in The Room. Forced to fight or be killed, he must find the will to survive against all odds. Three, 30-minute short films by filmmakers from Northeast Tennessee in the heart of Appalachia. Welcome to Christmas Dinner at the Popes. As dysfunctional and tension causing as your family’s holiday celebration. Except tonight something is different. Tonight, for some unknown reason, everyone decides to say what they think about each other. What they REALLY think about each other. All the ugly truths they’ve been hiding for years start splattering the table, like spoiled gravy. Brought to you by the people behind Jason Goes to Hell – The Final Friday, Texas Chainsaw 3D and From Dusk to Dawn. Secret Santa is a wild, horrific, terrifying and oft times hysterical look at the base instincts we all hide from each other. 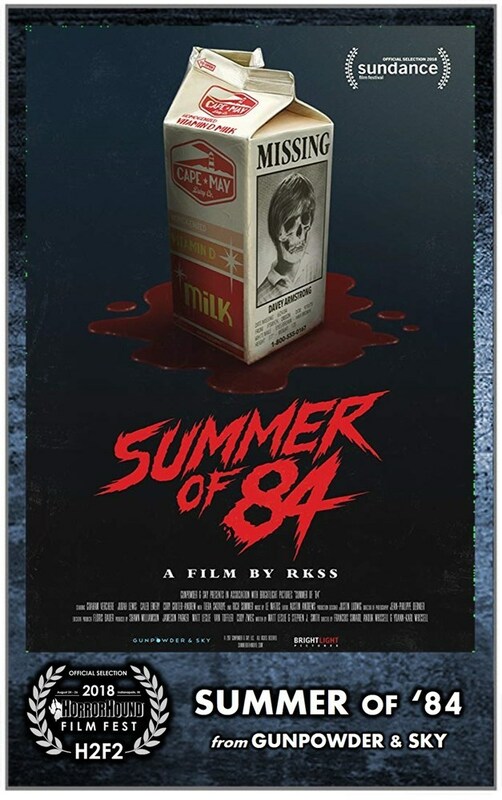 In cooperation with Gunpowder & Sky, we are proud to announce Summer of ’84. 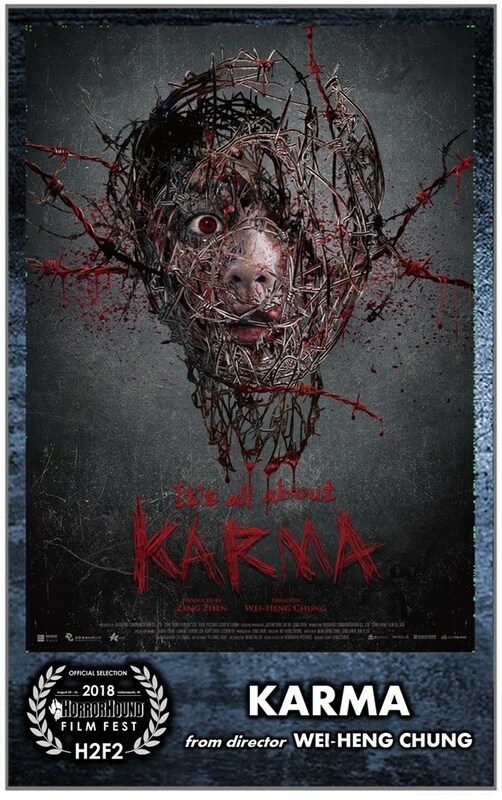 After suspecting that their police officer neighbor is a serial killer, a group of teenage friends spend their summer spying on him and gathering evidence, but as they get closer to discovering the truth, things get dangerous. Screened in cooperation with Gunpowder & Sky. 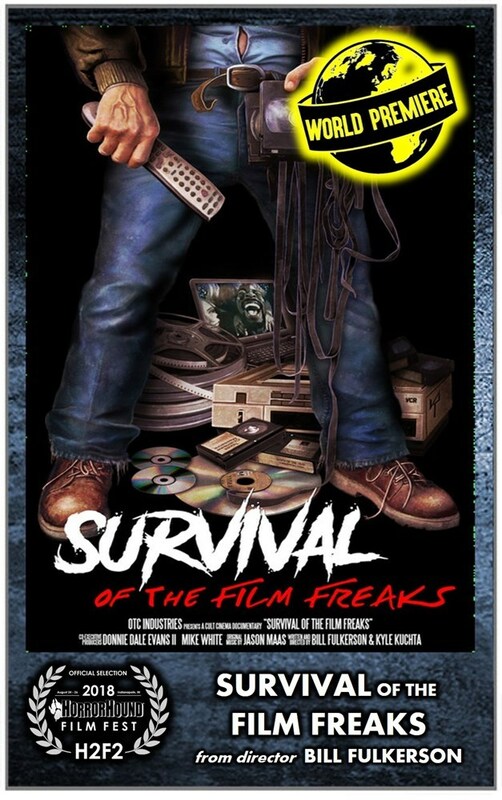 Survival of the Film Freaks is a documentary exploring the phenomenon of cult film in America and how it survives in the 21st Century. The documentary traces decades of film fanaticism up to the present, where the 'digital age' has transformed the way we experience movies. To Hell and Back: The Kane Hodder Story is the harrowing story of a stuntman overcoming a dehumanizing childhood filled with torment and bullying in Sparks, Nevada. After surviving a near-death burn accident, he worked his way up through Hollywood, leading to his ultimate rise as Jason Voorhees in the Friday the 13th series and making countless moviegoers forever terrified of hockey masks and summer camp. After decades of watching Kane Hodder on screen, get ready to meet the man behind the mask in To Hell and Back - a uniquely human story about one of cinema's most vicious monsters. *This screening will be immediately followed by a Q&A with Kane Hodder. 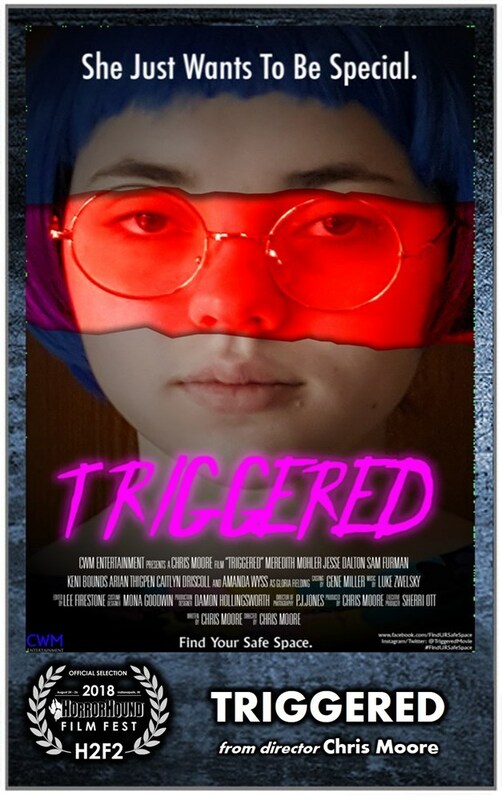 Amanda Wyss (A Nightmare on Elm Street) stars in this darkly comic thriller involving two teens who fake an attack by a prolific serial killer for attention and find themselves running for their lives when the real killer comes after them.